The “bring your own device” (BYOD) policy is an emerging trend that allows companies to potentially generate a more effective workforce through a new mobile policy. With an increasing number of people using personal devices in professional environments, IT departments are looking to adapt cloud hosting solutions that protect applications and information while providing access. 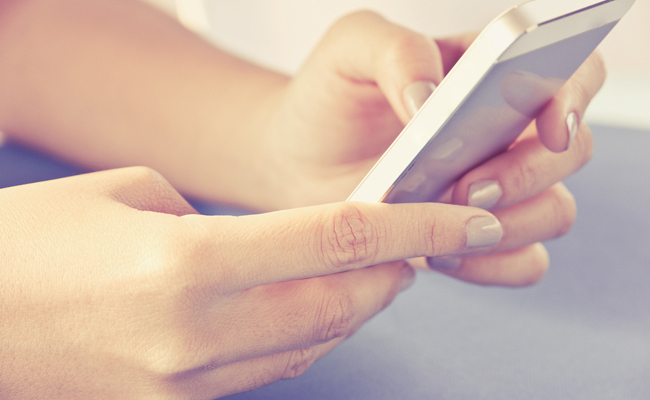 What are the benefits of incorporating a BYOD policy? Reduced costs. Eliminate the expense of purchasing proprietary devices for all employees. Instead, allow employees to utilize their own devices, which are already purchased outside the company budget and insured/serviced by the owner. Greater staff satisfaction. Squelch the debate between Mac and PC, Apple and Android once and for all by letting employees choose. The cloud can be accessed by any device, regardless of make and model. Also, the added comfort of using a familiar device will keep employees feeling supported and independent at work. Increased productivity. With a greater familiarity of the framework of devices due to ownership, employees will not need to be trained on the devices used at work, nor will there be the inevitable slow period where new devices are being familiarized and learned. Further, a slew of passwords and accounts are already stored in each employee’s device, making integration and syncing a snap. Hassle-free Refresh. When the time comes to upgrade technology within the company, individual employee devices are no longer a concern financially or with regard to convenience. Instead, these funds and IT resources can be funneled into new office technology (copiers, scanners), upgraded network servers and hard drive space, or into marketing, for a more beefed-up website. What are some potential challenges to BYOD implementation? Securing data. Employee devices are also used for personal purposes – purposes a company has no control over. As such, mobile devices that are out there being used to buy items online, text and picture message, and use social media are also those that are being inundated with data from your company that may be private. Securing this data is possible, but may require additional cooperation from employees. The cloud is a useful tool that can provide data security and protection regardless of device access. The information accessed and used for work can stay safely tucked into the cloud platform, and employees can retain whatever level of security they were already experiencing for personal information in mobile. Supporting users. When a company phone or computer breaks or malfunctions, IT takes care of it. In some cases, the damage is the fault of the user and the user is required to fund repairs or replacement. This already-gray area gets more blurry when devices belong, fundamentally, to the employee. If there is an issue with the device, is it the fault of the user or the high volume of input and output due to business services? If the device is physically damaged, is it the responsibility of the IT technicians to repair it? Who pays? Who is liable? It is imperative, with the inception of BYOD policy, to outline specifics and make expectations and responsibilities clear. Managing and procuring devices. The BYOD policy works great when everyone has a state of the art smart phone at the start of employment that can easily be used for business. It is another obstacle entirely when an employee is hired without the technology and cannot or prefers not to purchase it proprietarily. Further, managing these devices is a hassle when they do not belong to the company. If a device is damaged, the company may suffer as a result of its inactivity but is not responsible for its replacement or repair. Navigating this touchy gray area is easiest with clear-cut contracts at time of employment regarding the BYOD implementation and continuation. Deploying applications. There are many apps that siphon a lot of data and memory usage from a device in order to operate. Some employees may not prefer the wear and tear on the device they paid for. Additionally, some apps are contingent upon certain privacy acceptances or permissions that an employee may or may not want to comply with when their personal information is at risk. Creating a policy and user agreement for the BYOD program will raise these topics before business applications are installed, and require signatures and agreements to comply, in order to partake in the BYOD initiative. Employing the cloud can ensure that storage is taken care of outside the device hard drive, which should ease employee concern. Establishing ownership. Outlining the responsible party in any given situation and adhering to those policies as employers and employees will result in the most successful execution of BYOD in the workplace. Part of this is to determine who pays for things like data usage on a mobile phone or device. Some devices only use Wi-Fi, which is less expensive in most cases, but may be limiting if personnel like salespeople are on the road. On the other hand, if a device is equipped with 4G, and this is the preferred method of connectivity, is it the responsibility of the employee to absorb the potentially-high fee to stay connected for work purposes? Decide on a plan that works for the company and its employees and make certain that the figures are clear to everyone before beginning a BYOD endeavor. 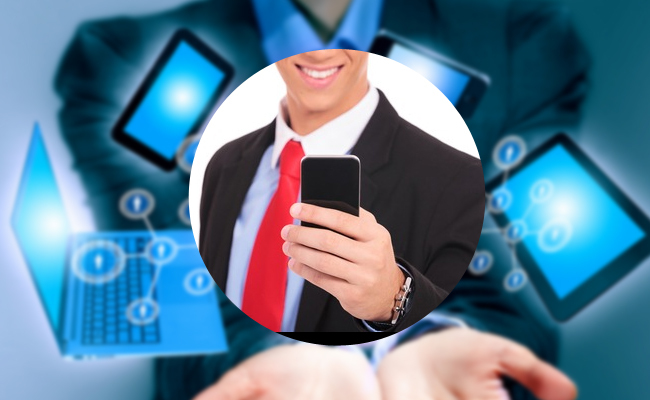 Is BYOD the best implementation for business management and growth? Consider the advantages and cross-reference against current company policy. Would the BYOD benefits be an improvement for your current IT team and employees? Decide which disadvantages would be most concerning or prevalent for your company. Would there be any additional disadvantages specific to your industry or company? Make a plan to combat against disadvantages and misconceptions about responsibility and usage or other roadblocks. Be certain that all employees are on the same page about expectations, liability and usage, and obtain signed agreements before moving forward with BYOD. If done properly, a BYOD program could overhaul the use of technology in your company. For more information about BYOD, contact AccuWebHosting today.